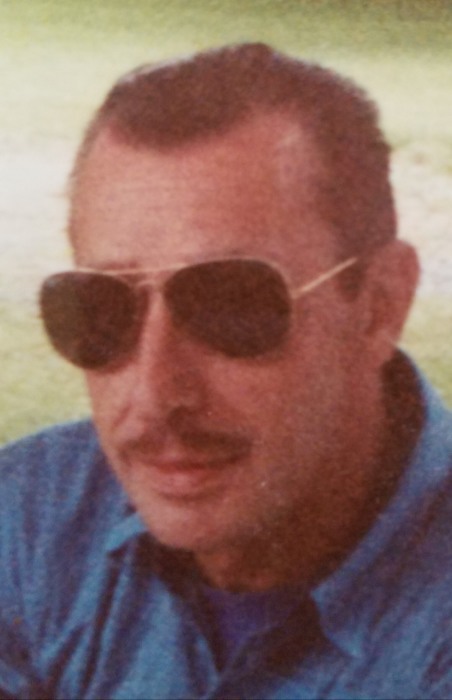 Obituary for Wayne Truman Brown | TRAUB FUNERAL HOME INC.
Wayne Truman Brown, Sr., 79, of Bridgeport, passed away peacefully at home, on Thursday, August 23, 2018, with loving family by his side. Wayne is predeceased by his son David Brown and brother Richard Brown. He is survived by his wife of 34 years, the former Shirley Seamans; sons Wayne "Butch," Jr., Tim, Don, Roy, Robert, Michael, Kevin, and Steven Brown; step son Daniel Fenner; daughter Charlene Wisniewski; step daughter Amy Fenner; brothers Robert, Keith, Larry, and Justin "Gus"; sister Caroline Baca; numerous grandchildren and great grandchildren; and loving dog, Molly.